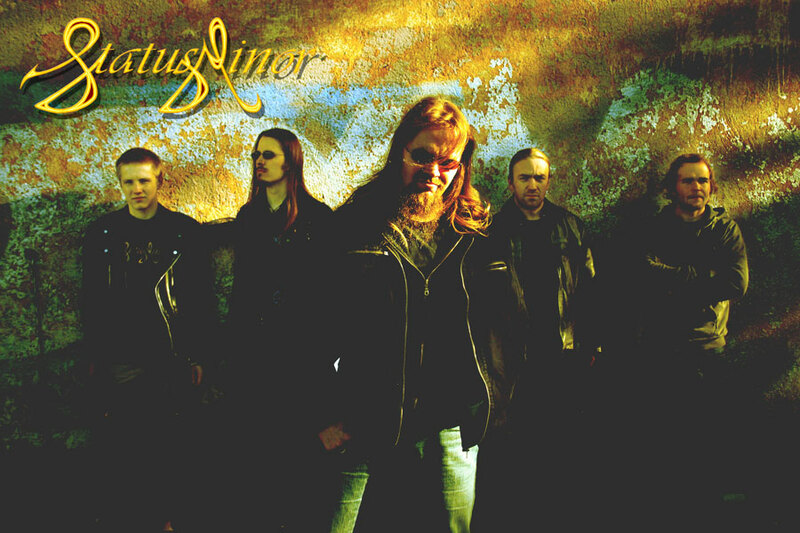 Status Minor is a competent, ambitious progressive metal band from Tampere, Finland. The band strives to create musically challenging and lyrically interesting music which does not lose its edge due to excessive expression of technical virtuosity. The band was founded back in 2003. 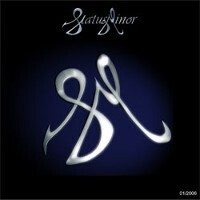 In summer 2005 Status Minor's lineup had reached its current state and things really started going forwards. They've released a demo 01/2006 in April 2006 and a new promotional cd, The Sun, was released in April 2007.